Iodine facts provide the information about the element in the period table. Iodine is the element that you eat every day. You can find out iodine in the salt. It gives the food a delicious taste if you add salt on it. 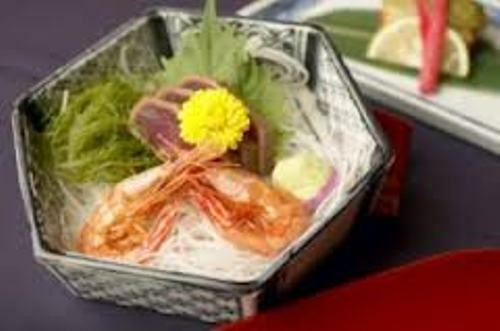 Too much iodine salt on the food is not good because it turns as a toxin. If you eat it in small quantity, you can get nutrition. The word iodine is derived from the Greek word. The meaning of this word is violet. 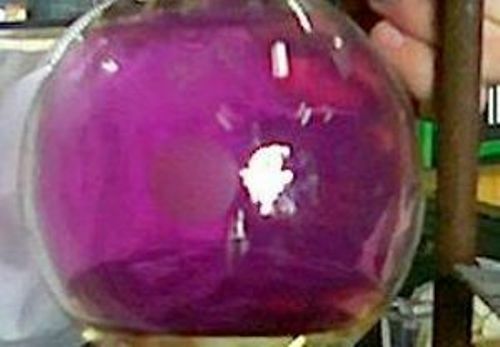 Even though the iodine salt comes in white color, the gas is occurred in violet color. Iodine has many isotopes. The only non radioactive isotope that you can find on the iodine is I-127. The other isotopes are radioactive. Let’s talk about the form of iodine. The liquid form of iodine cannot be seen. When iodine is located inside the average room pressure and temperature, the solid iodine will be transformed into gas form. 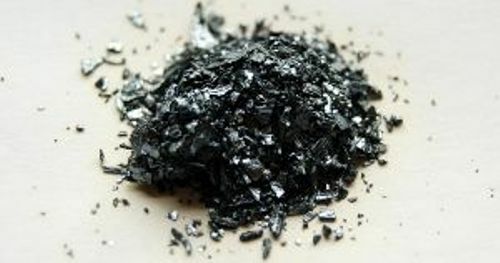 The solid color for iodine is blue black color. 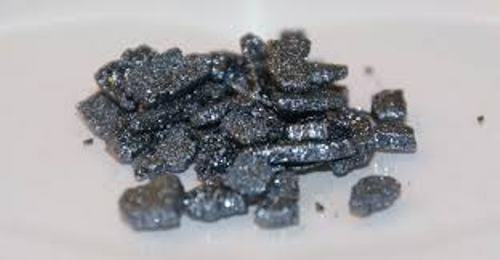 You are wrong if you think that iodine is a type of metal. It actually is a non metal element. Iodine is included as a halogen. However, this item shares some characteristics with metal too. Human being needs iodine for the thyroid gland. If your body is lack of iodine, you can increase the development of the goiter. To prevent Iodine deficiency, you need to eat the food containing salt. Many experts also believed that the deficiency of iodine inside the body can lead into mental retardation. You can find the natural iodine in food. To provide the body with sufficient amount of iodine, you can eat the kelp and seafood. The table salt is also a good source of iodine to the body because the salt is mixed with potassium iodine. You can find the compound of iodine in earth. The most famous compound is in diatomic molecule I2. In the periodic table, iodine has the atomic number 53. 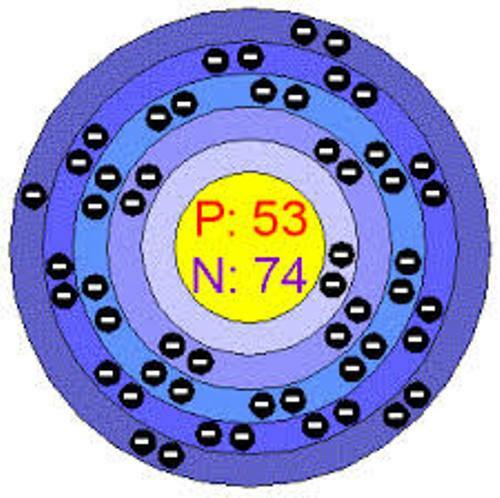 It means that this element has 53 protons. Iodine is one of the commercial items in the world. In US and Japan, iodine is mined. Iodine is beneficial. It can be used as medicine too. However, the people who developed sensitivity with iodine need to avoid it. You can develop rash. Are you interested with facts about iodine?